Fiber to the home is a unique technology that is a relatively new and fast-growing method of providing extremely higher bandwidth to customers, and thereby enabling more robust video, internet and voice services. Tnet provides support to companies, organizations and communities who want to establish the best networks through fiber to the home, fiber to the business and fiber everywhere. 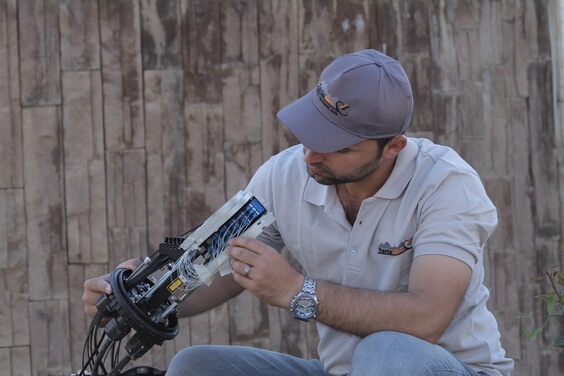 Tnet vision is to be the voice for ultra-high-speed networks throughout Kurdistan region. IPTV-Internet Protocol Television has established itself as the television of the future, it delivers digital television services over internet that allows customers to watch TV, browser the internet and making long distance calls using the VOIP. It is a multimedia services such as television, video, audio, text graphics, and data that delivered over IP based network to provide a high level of quality of security and experience, services, reliability, and interactivity. These are the reasons why IPTV is the best option for customers as it is very essential in the corporate world. 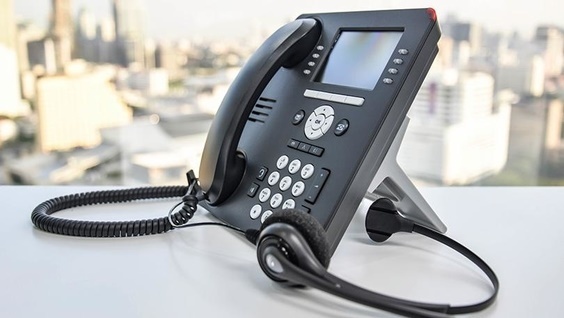 Voice over Internet Protocol (VoIP) is one of FTTH internet service feature, you can make and receive phone calls wherever there is a broadband connection simply by singing in to your VOIP account. VoIP has been named the most successful technology of the last decade. The main reason for which people are so massively turning to VoIP technology is the cost. In businesses, VoIP is a way to cut down communication cost, add more features to communication and interaction between employees and with customers. Video on Demand (VoD) is a feature of digital cable that allows you to rent movies and programs from the comfort of your home. You can Pause, Fast-forward or Rewind these programs with your remote just like you would with a DVD player or VCR. 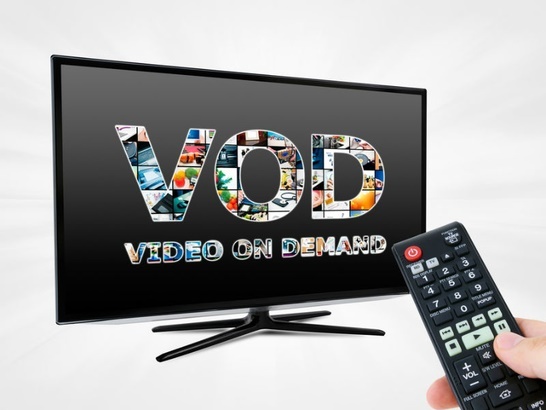 VoD allows the TV viewer to access TV content from anywhere and at any time. 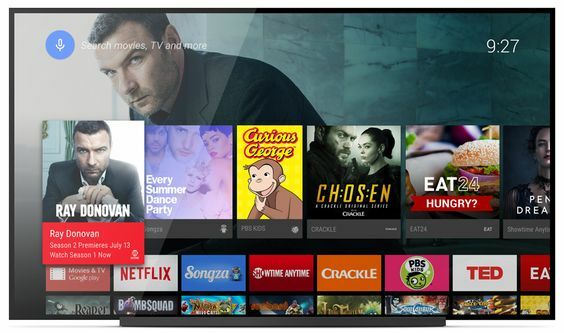 Tablets, smart phones, desktops, connected TVs and games consoles all fall within the vicinity of VoD, and it also allows subscribers to view programming in real time or download programs and view them later. 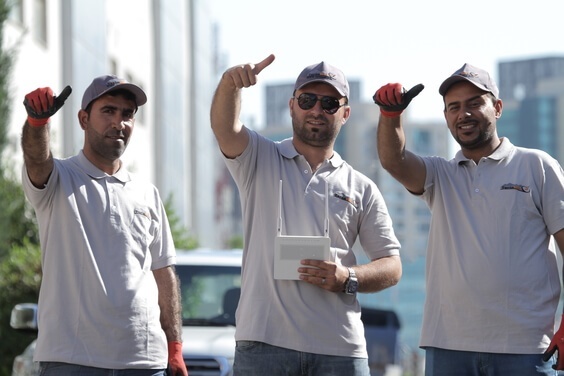 At Tnet Company we have an experienced and helpful maintenance team to fix any problems residents and customers may have. 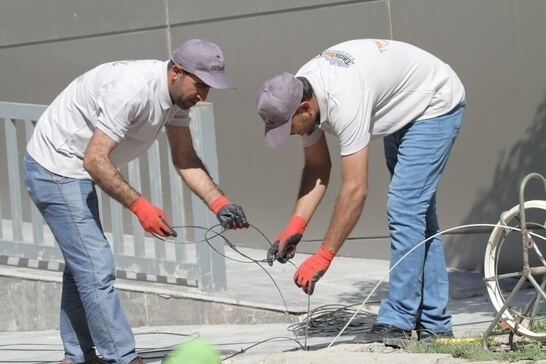 They ensure that the day to day running of the internet services is kept smooth and trouble free, the team is mainly responsible of solving network problems. At the end having better services will be more difficult without the help of the maintenance team, as if there is a problem to be solved, they will fall over themselves to solve it.